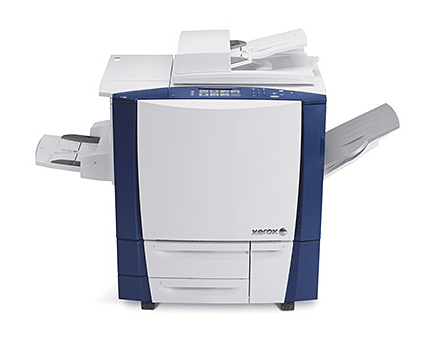 When looking to lease a new copier, customers will often be having problems with their current copier. For example, it is jamming a lot, or the company is regularly dealing with downtime, and they are no longer happy with it. In one case, we met with an office manager who had a copier that was 12 years old. For the office technology industry, that is an extremely old copier. No wonder they had so many problems with it. What’s more? They believe they bought it used, so it is likely the copier already had some mileage on it. The worst part, however, was when they told us how long it took for their old copier company to service them. We are not kidding, they told us that it could take up to four business days. That means that on more than one occasion, they waited at least two days before the company arrived. That is insane! If you are business that depends on your copier, you could be out of business in that time. There are companies out there that will respond within four hours of your copier experiencing downtime. Never put up with a few days of waiting for your copier company to come and do their job. If this happens to you, you are blatantly being taken advantage of.